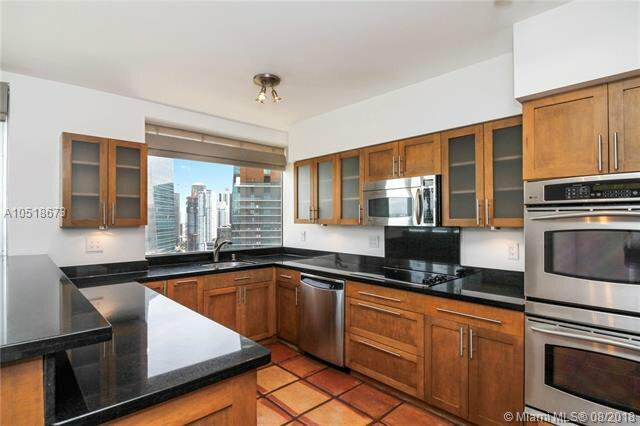 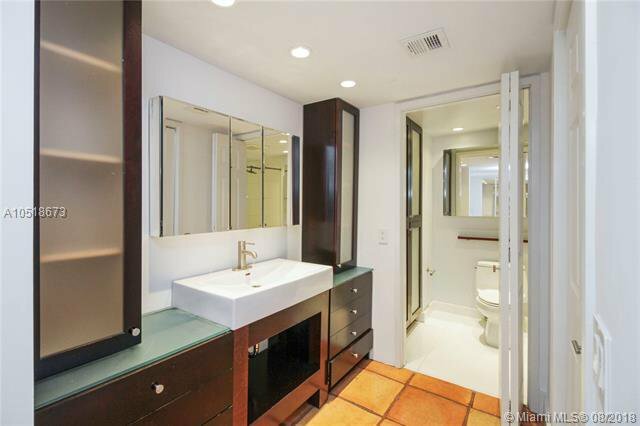 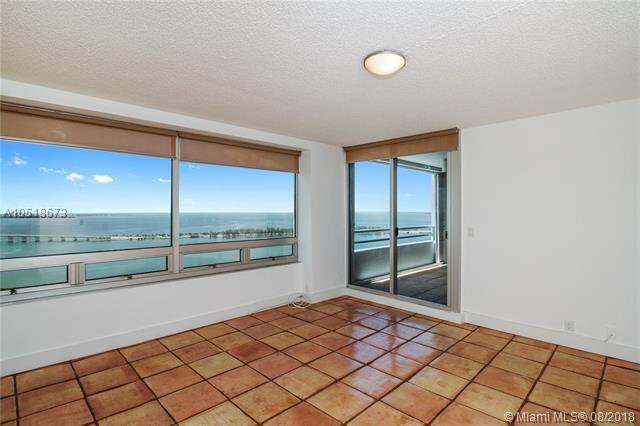 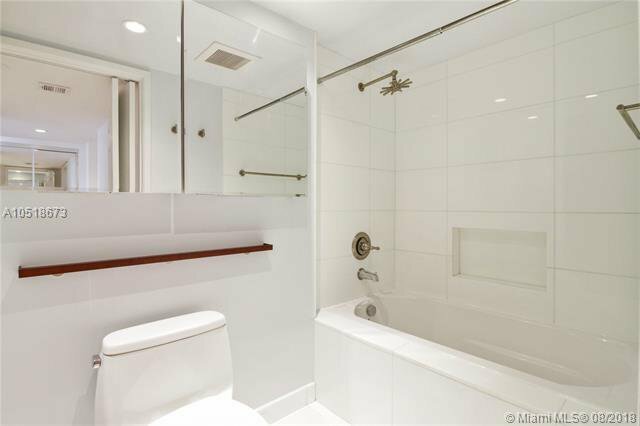 Panoramic views from this remodeled and spectacular 2 bed/2 bath ~ Expansive 1,750 SF unit in The Palace. 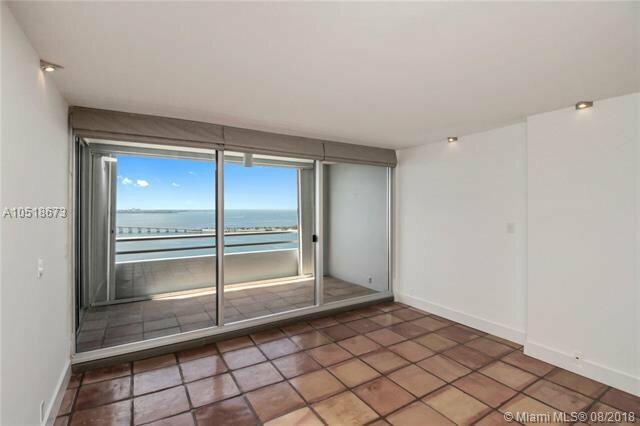 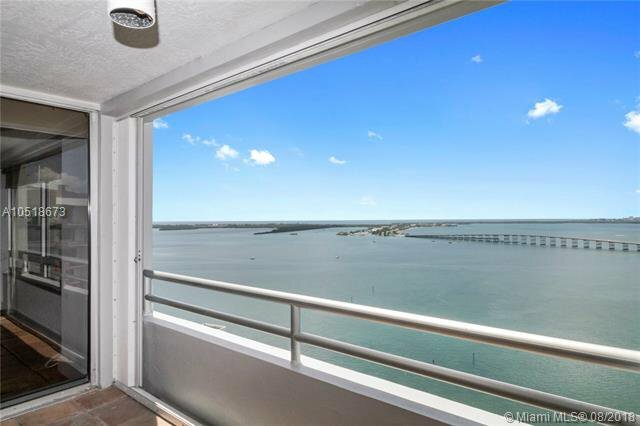 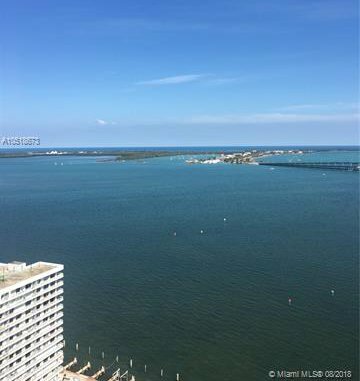 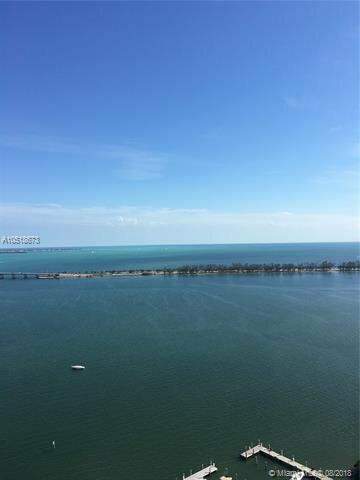 Incredible thru vistas from East to West with sweeping views of the Atlantic Ocean, Biscayne Bay, Key Biscayne, Miami Beach & cityscape. 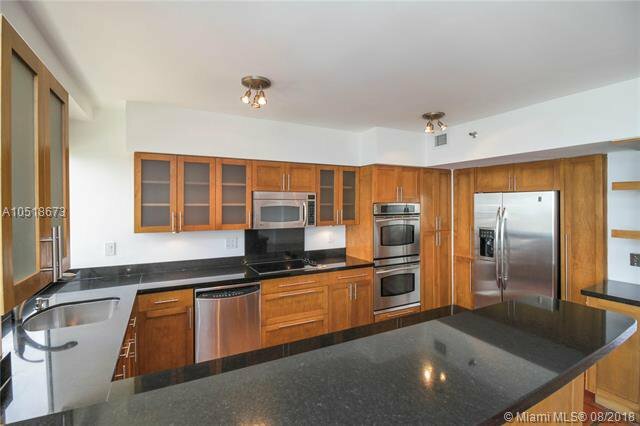 Updated kitchen w/ wood cabinets & granite counter tops. 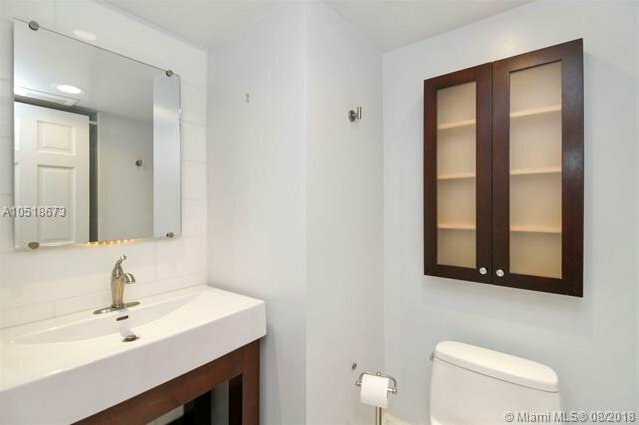 New designer bathrooms. 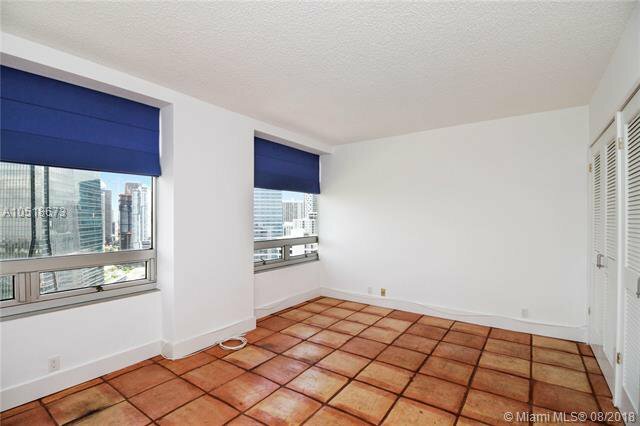 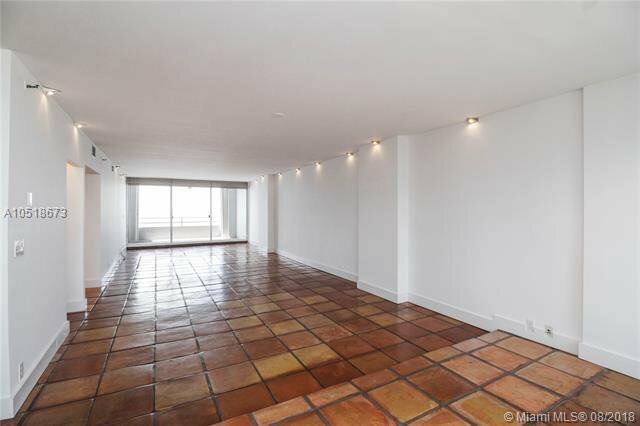 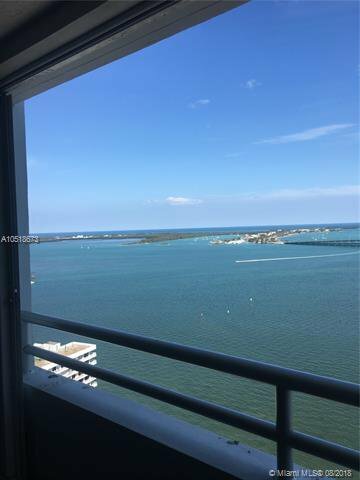 Dining/living with extra large living area with redesigned open kitchen w/ expansive picture window overlooking Miami skyline & Brickell Ave. Mexican tiles throughout. 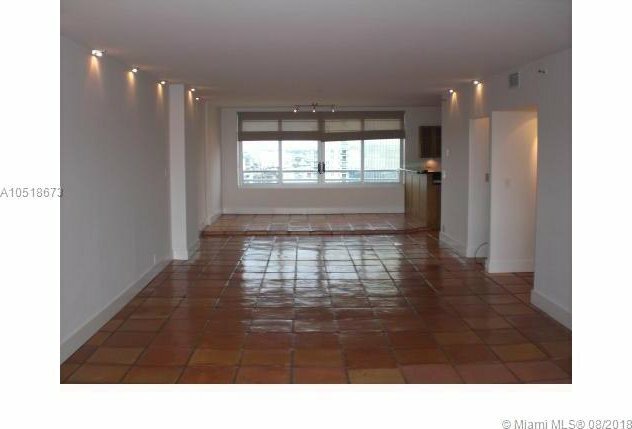 * BONUS * 2 covered parking spaces! 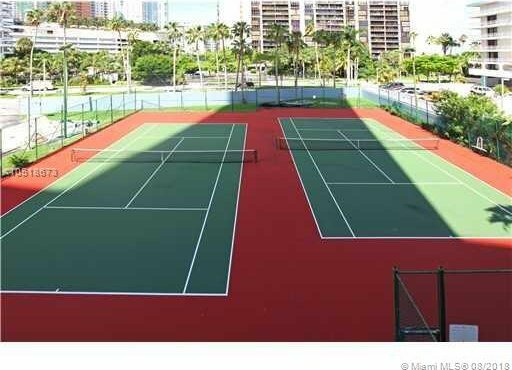 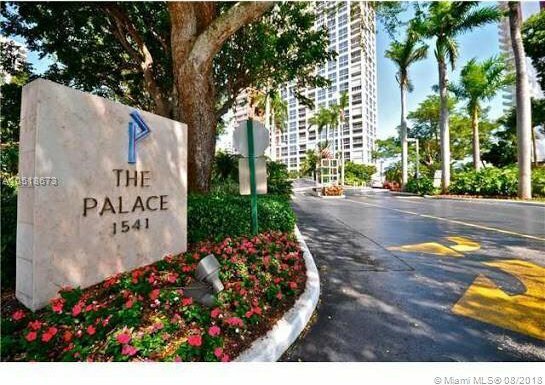 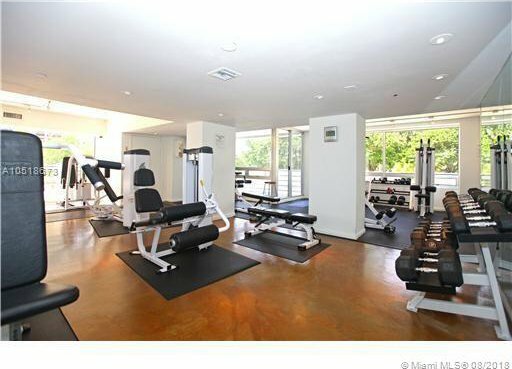 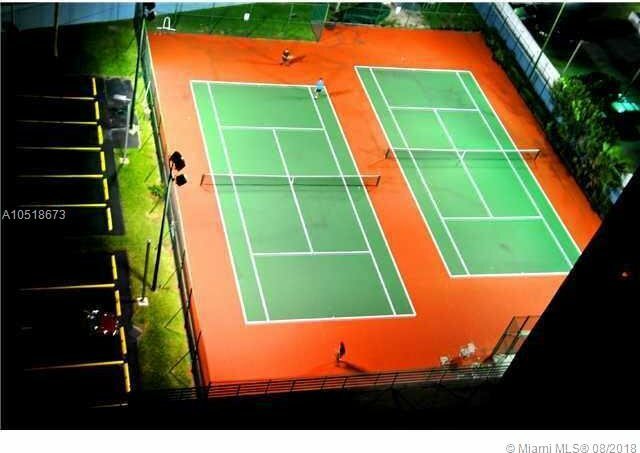 Amenities include concierge, valet, fitness center, pool, BBQ area, wonderful bay walk & tennis courts. 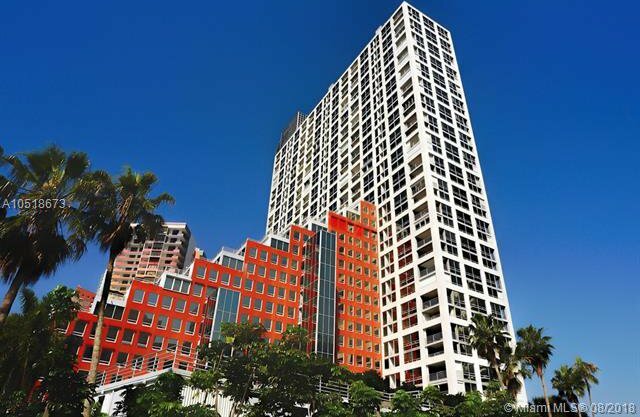 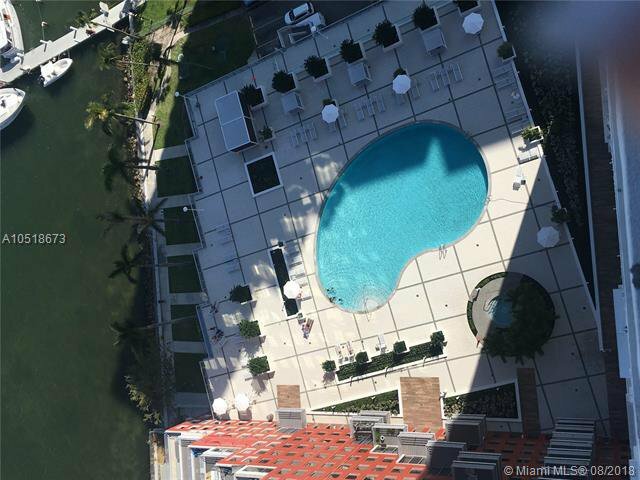 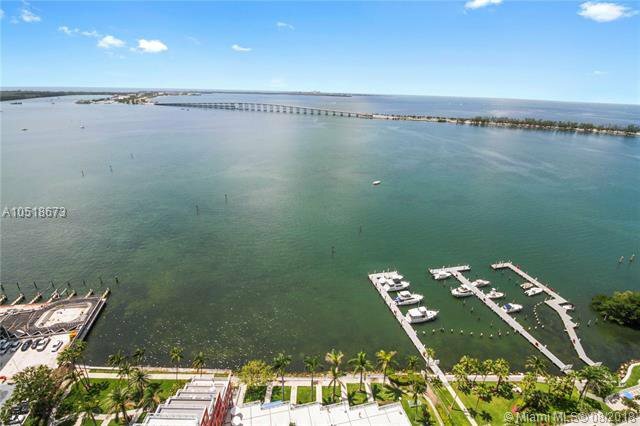 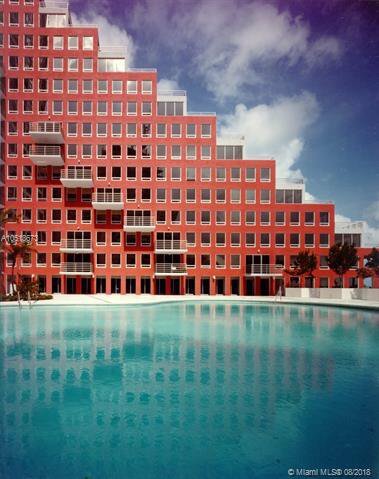 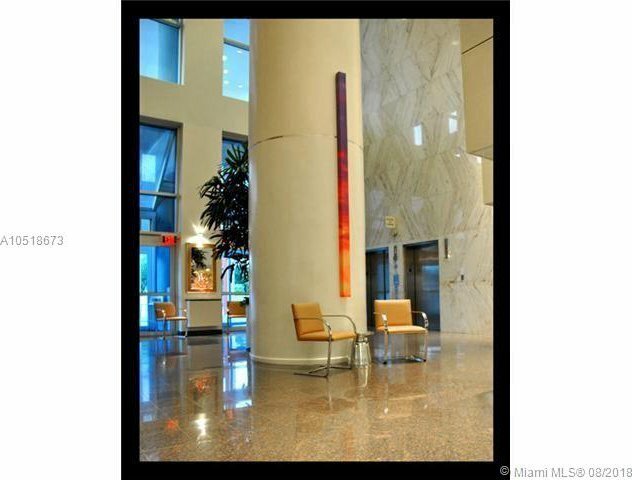 Walking distance to Mary Brickell Village and Brickell Citi Center. 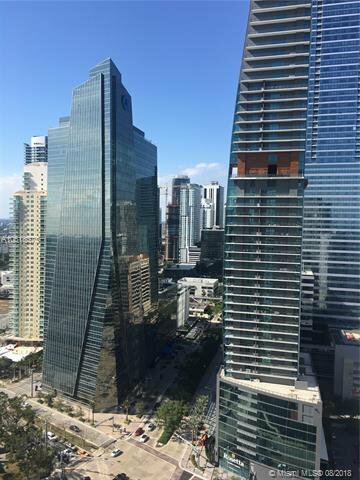 Free City of Miami trolley at your doorsteps. 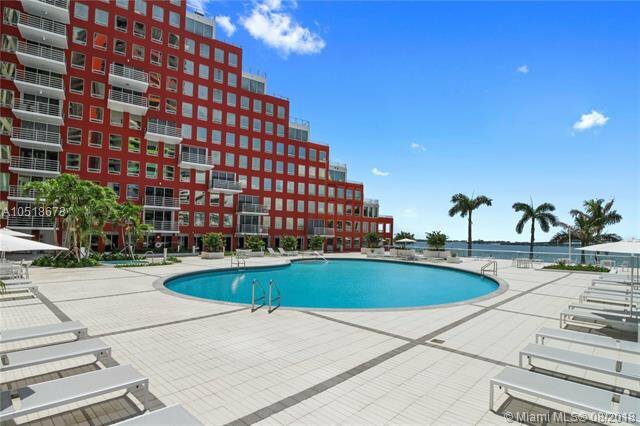 1 block away from Financial Center Metro Mover. 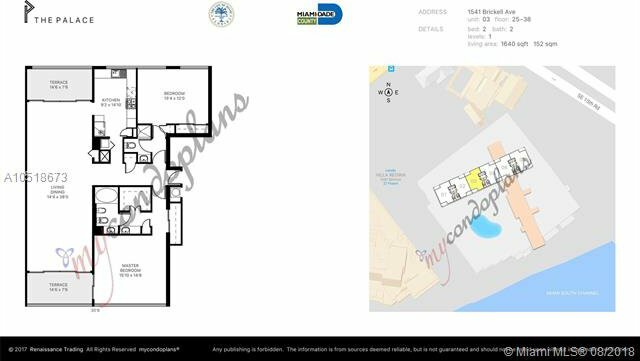 Listing courtesy of Cervera Real Estate Inc.. 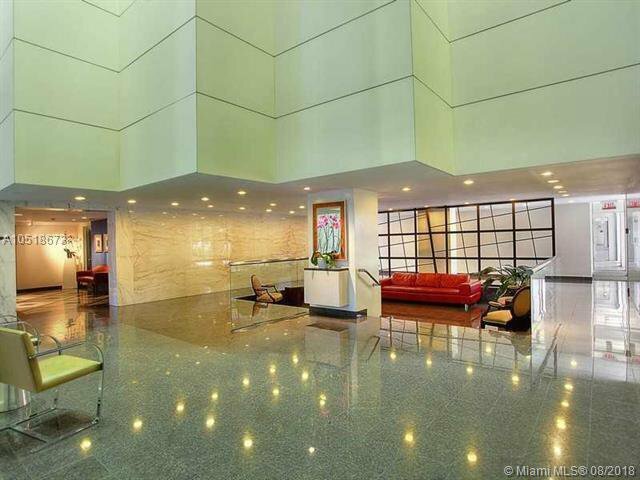 Selling Office: Douglas Elliman.